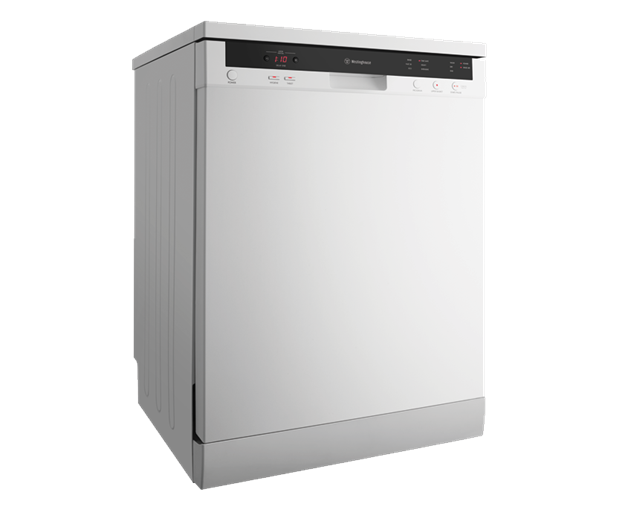 60cm white freestanding dishwasher is rated 4.4 out of 5 by 80. 598W x 598D x 850H(mm) ? 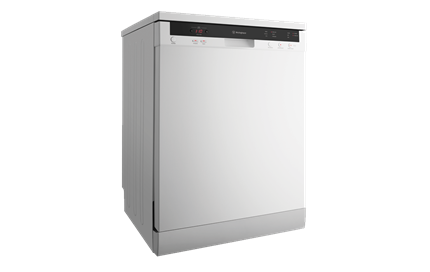 60cm white freestanding dishwasher, 15 place settings, 4.5 water stars, 6 wash programs, water safety system, hygiene option and delay end. Now you can load more dishes and still get sparkling results. With a super generous capacity that can wash up to 15-place settings, any occasion can be handled with ease. When time is of the essence simply choose the Time Save 50-minute program for guaranteed great results. 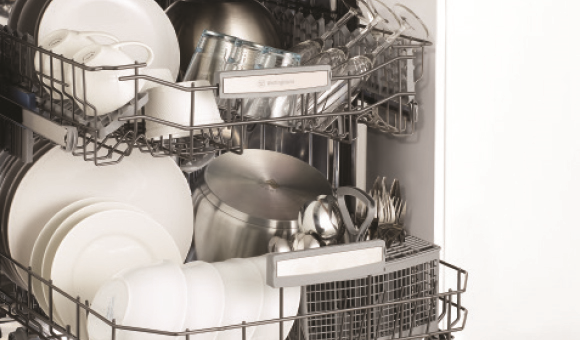 Perfect for washing load after load, this handy feature gets your dishes clean quickly. 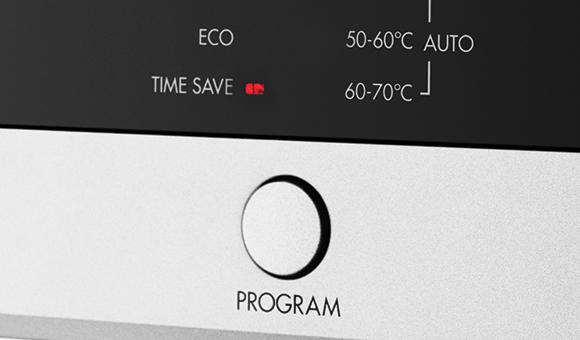 Our aqua control function is an advanced anti-flood system. Automatically cutting off the water supply to the dishwasher to give you peace of mind knowing your kitchen is protected. Rated 5 out of 5 by Roachy from Love this dishwasher I bought this 5 weeks ago and love it. Washes well and dishes clean and sparkle after every load.For the price we paid,it will be well worth it if it only lasts 5 years. Have had no problems with it so far. Love the design of it and the third drawer comes in handy.use tablets and powder and found both are equally good. I rinse well before I put in dishwasher and flatmate not so fussy and am impressed with end results when we both use it. Drys well except for some plastics(was warned about dishwashersnot drying plastics well). Overall I would recommend this product for the price and performance.Thanks Westinghouse for your good looking affordable machine. Our bench has never looked so clean. Rated 1 out of 5 by Gabbie11 from Unreliable I bought this two months ago to replace a Meile that had only lasted two years. It had a kinked hose when I bought it and a damaged lid. Sometimes it works perfectly, at other times it says there is 14 minutes to go when it also says it has ended. The other message it gives is a failure of the inlet hose but this seems a sporadic message and it goes through perfectly the next time. I think I would say my Westinghouse dishwasher is an enigma, it can't make up it's mind what it is doing. There is no constant problem that I can get Westinghouse to look at. Also when I tried to ring Westinghouse, I waited on hold for 25 minutes and then gave up. Rated 5 out of 5 by Workingmum3 from Does what a dishwasher should do... Clean dishers I brought this dishwasher 2 Week's ago and use it every day. It's a different lay out inside to my last washer so I needed to get used to the repositioning of plates etc apart from that I love my new dishwasher and it's so quiet. First time I had to check it twice to make sure it was still working! Highly recommend great for a family of 4-5 people. Rated 5 out of 5 by Happyguy23 from Great Features I have never had a dishwasher before and this is a DREAM MACHINE Very well designed easy to use . Everything comes out sparkling clean and dry. I would recommend this dishwasher to anyone. I love it. Rated 5 out of 5 by JenG from Love the westinghouse dishwasher This is the first time I have purchased a Westinghouse (always been an F&P owner) and I'm really pleased. I wanted a dishwasher without a cutlery tray and this was one of the few that provided that option. It comes with 2 types of cutlery baskets and I only use one. The internal layout is very flexible so I can change things around to suit my needs. I also really appreciated the ability to move the top tray so I could fit my extra large plates on the bottom tray. The dishes come out perfectly clean and the noise of the machine is whisper quite. I have no problem recommending this to everyone who wants a good value dishwasher. Rated 5 out of 5 by Emzy from Perfect for our family We've only had it a short time but it's just brilliant. 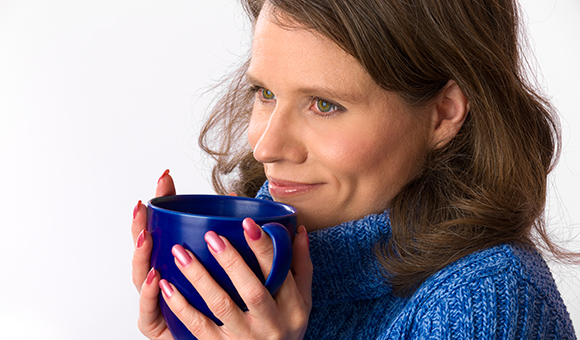 Super quiet, easy to use, great flexibility to fit everything I need. Cheap to run, very efficient and I have never had a dish come out anything but clean. Rated 4 out of 5 by Cobba from One GREAT feature in particular! We bought this dishwasher recently because we have owned a previous model and it has that same simply MARVELOUS feature of a 30 minute wash cycle combined with the other excellent features we are used to.